BH Cosmetics Satin Bronzer – Natural Finish Bronzer | Top Beauty Blog in the Philippines covering Makeup Reviews, Swatches, Skincare and More! 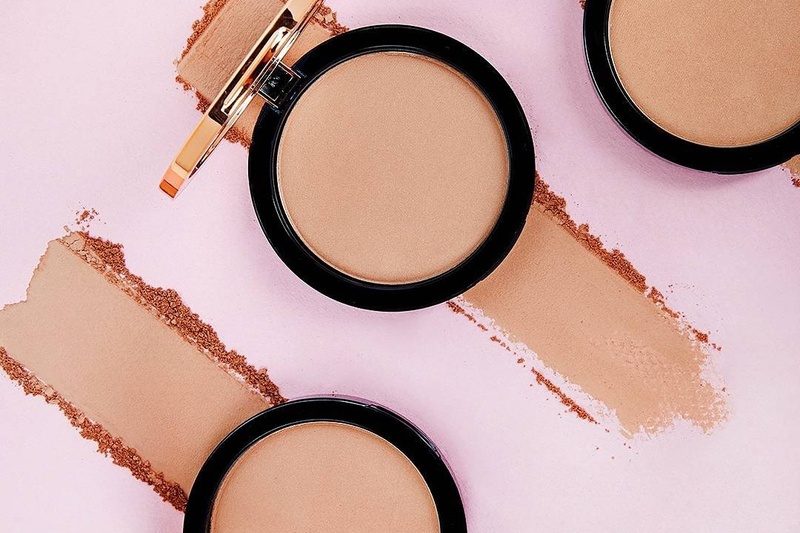 Create the faux glow of the sun-kissed color you crave with BH cosmetics' new Satin Bronzer – a soft, sheer, natural-looking powder with a smooth, satiny finish. 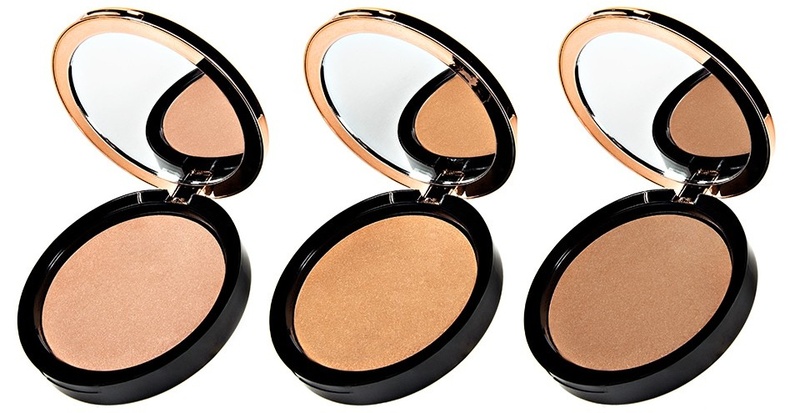 Available in three stunning shades, it buffs beautifully onto skin to warm up your complexion all year long and revs up the radiance of a natural tan. Now available online and on sale at bhcosmetics.com for $7.00. Original price is $12.00. I love these 3 colors, never know this brand. I have yet to try any makeup from this brand. Love the products. The colors is beautiful. Thanks for sharing this beautiful blog with us.